Your home is your castle. Your family members are your loyal subjects, jokers or, on occasion, angry hordes threatening to breach the castle walls from the inside out. Your trusty steed may have four paws and a friendly bark or perhaps a cat calculating ways to usurp your throne and rule the roost itself. If you have carpets, be that sure you have thousands of invaders lying in wait to launch a larger surprise attack than even the Trojan horse delivered. 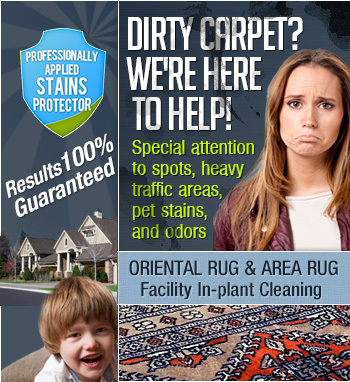 You may not realize it now, but you need to have your carpets professionally cleaned well and often. Cleaning your carpets yourself may seem like an attractive option, but it can harm your carpet much more than it benefits it. Falling for these myths can leave your family susceptible to disease, sickness, and might end up in high carpet replacements costs. If only it were that simple. Professional carpet cleaners, in addition to removing red wine stains of Christmas past, forgotten finger painting remnants, and even dripped and dried candle wax leftovers is about removing bacteria, allergens, and odors from your carpet. These are things that can make respiratory issues worse or even create them. This is another myth that can cost you big in the pocketbook. 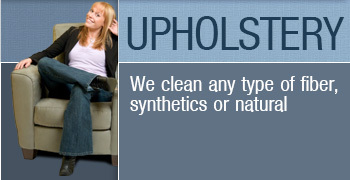 Tiny particles of dirt, bacteria, and even trapped liquids degrade the fibers in your carpet causing damage and wear. The longer the particles of dirt remain, the more damage is done to the carpet. Although we can take care of just about any carpet issue, the longer carpets remain full of soils and debris, the harder our job becomes. If you ask any of our present customers they will just have to politely disagree. It is true that there is no shortage of carpet cleaners in Redlands, however, we are a locally owned and operated cleaning service with ties to the community and the environment. Our equipment might be standard, but our customer service goes beyond what you expect or what you've probably experienced before. Come and try us out. If you're not satisfied, we'll redo the service or provide you a refund, no questions asked. 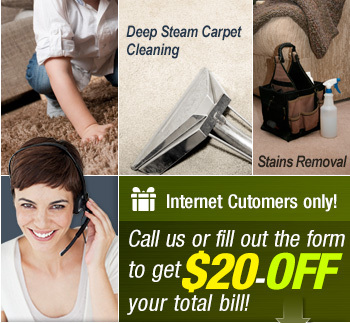 To get the Carpet Cleaning Redlands CA touch, call us today!